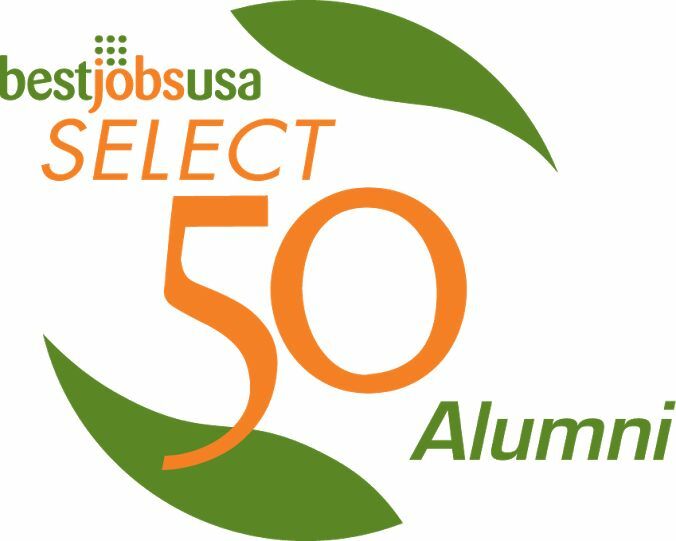 The Select 50 Employers series of recruiting campaigns were hugely successful from the program's inception in 2001. Listed here are some of the alumni employers.Those highlighted are hiring now. Check them out.